Always loved seagate and so far they have not let me down. Rating for the speed they displayed and the total space they say comes on the drive. Everything was in order. 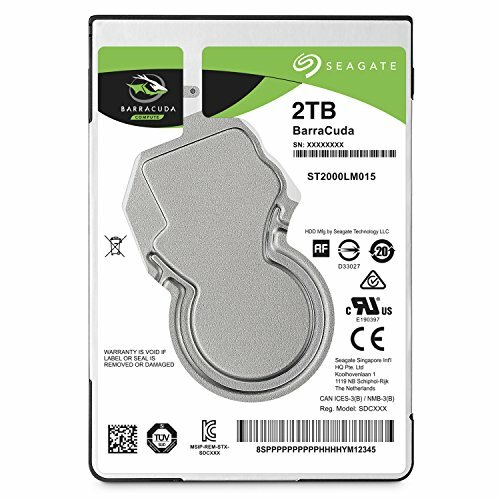 One of the best Price/Performance HDD's I could find, and from a brand I trust. It makes this funky "prong" noise when I shut my computer down, and I've kind of grown to like it. It was dirt cheap and I only use it for games with short load times (e.g. non-demanding indie games) and for storing movies/music, so the 5400rpm speed doesn't bother me. Obviously would not recommend using as a boot drive.